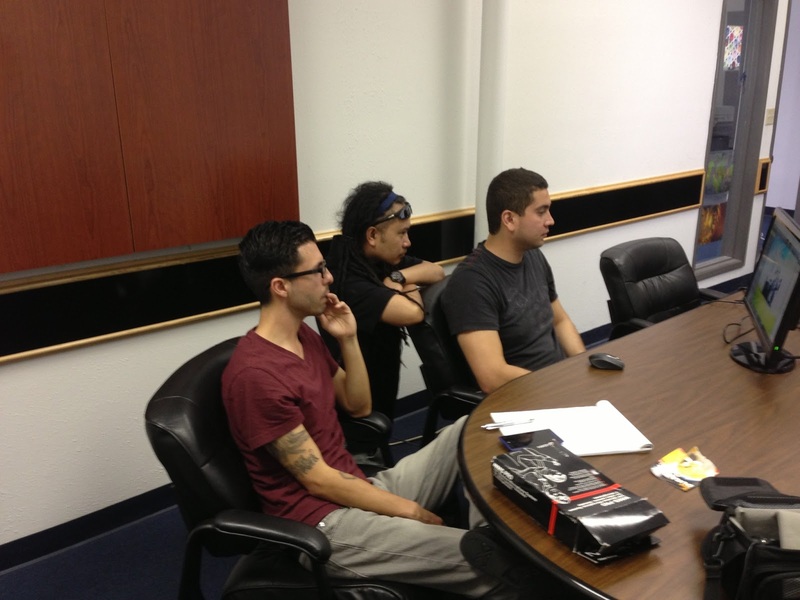 GO Hosts Training Session on OKI pro920WT and GO UNO Transfer Systems. Many of our distribution partners participated recently in our online session conducted by Eleni Barefoot regarding successfully producing garments and t-shirts using the OKI pro920WT, GO FlipIt 2.0 transfer paper and the new GO Metalnox EL 600 16x20 high pressure unit. 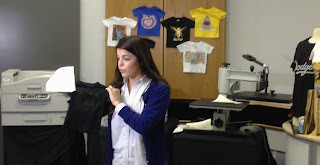 Additionally, Eleni covered the GO UNO along with the GO UNO Transfer paper and the EL600 as a total package. 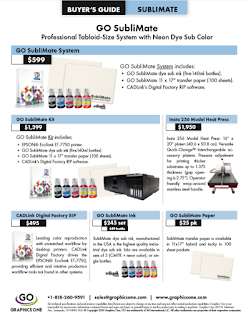 As part of this session, GO also launched the GO Metalnox EL 600 Heat Press. Featuring consistent high pressure and heat, this unit is was built for those needing professional garment / t-shirt transfers. 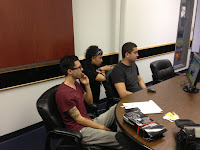 From left to right Eddie Herrera, Christian Sam and Kerby Bonilla monitoring the online session and assisting with the production. Juan Carlos Clavijo was giving directions from Bogota, Colombia. Technology is amazing.